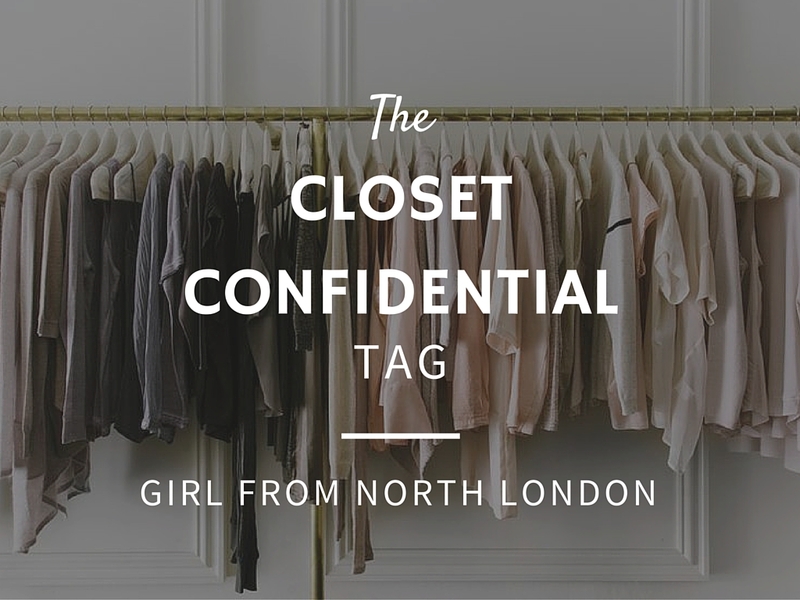 I've seen a couple of YouTubers do this fashion tag, including Claire Marshall and Soothingsista, and enjoyed their videos. 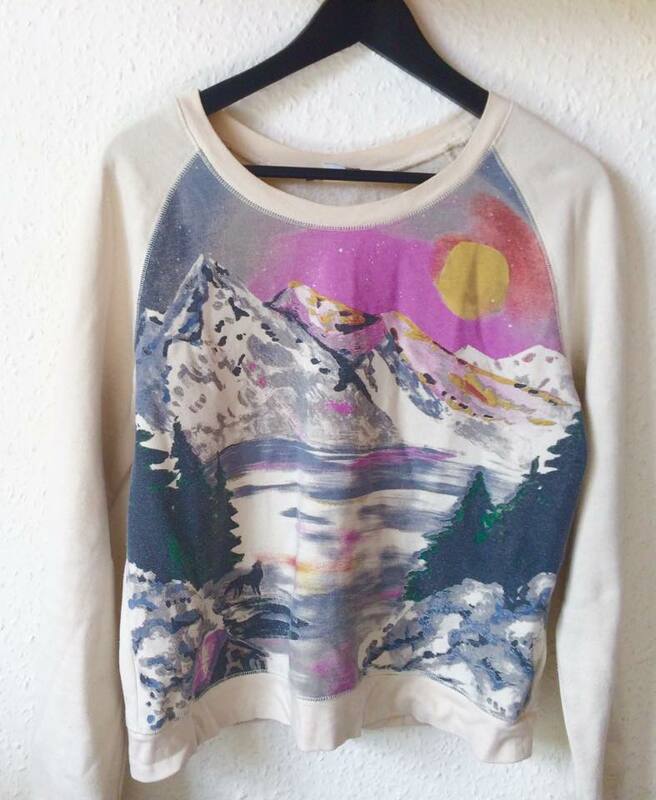 So I thought I'd delve into my wardrobe and translate it into blog form. 1. What is the oldest item in your wardrobe? I actually have two tops. I bought this navy blue tank from Topshop when I was in year 10, so 5 years ago now. 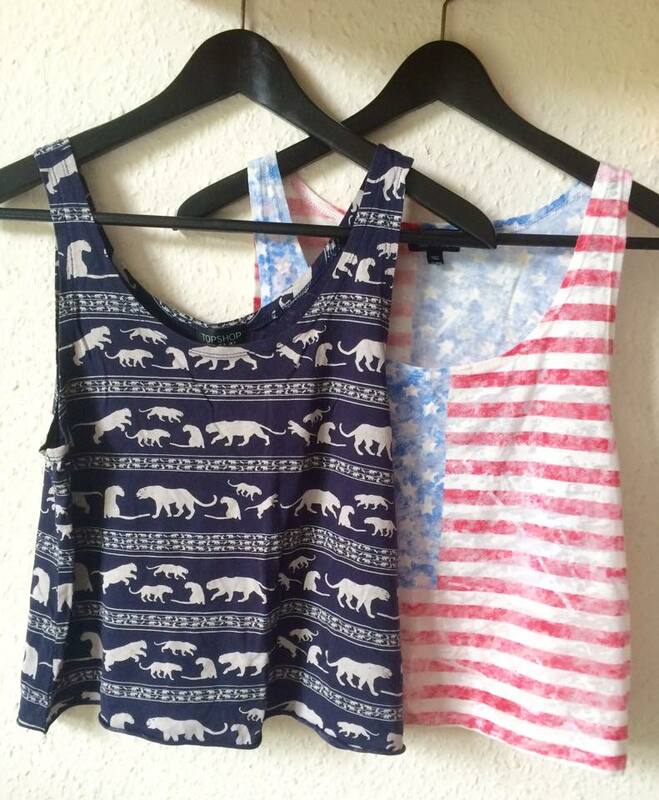 My sister bought this American flag tank at the same time and it has worked its way into my wardrobe. 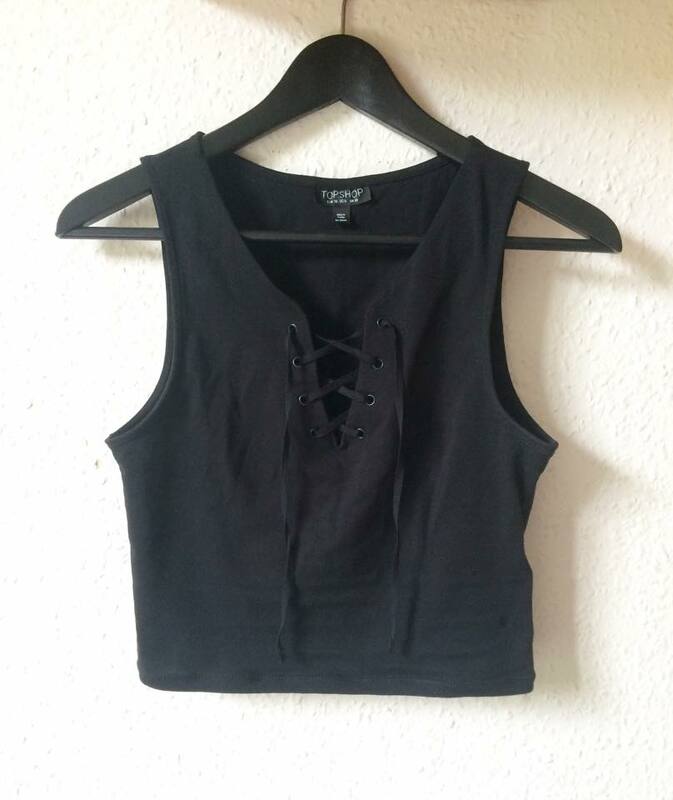 Another sleeveless top from Topshop (I haven't changed..) this one is black and has this gorgeous lace up detail on the front. 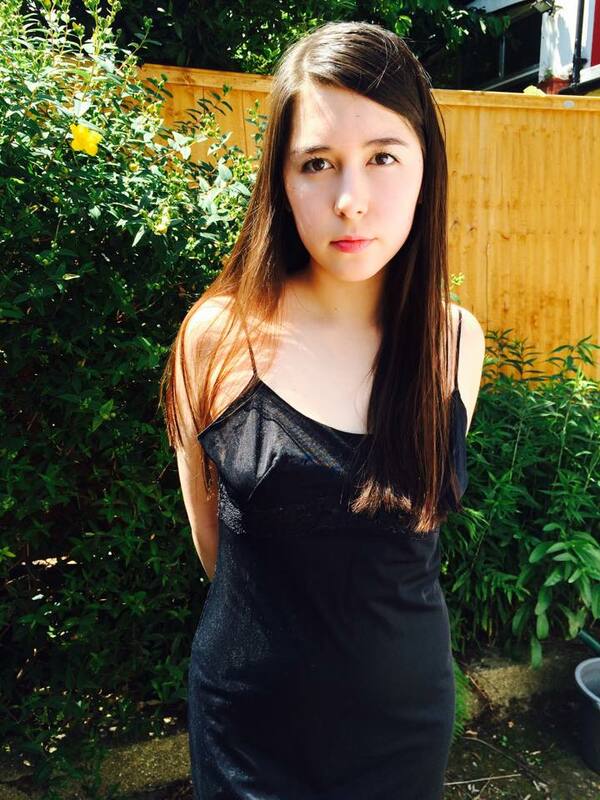 I wore it in a recent style post, so if you want to see that click here. I don't spend a huge amount on clothing, as I am on a student budget and prefer quantity to quality at the moment. So my most expensive item is my DMs, and I believe they were £105 at the time. 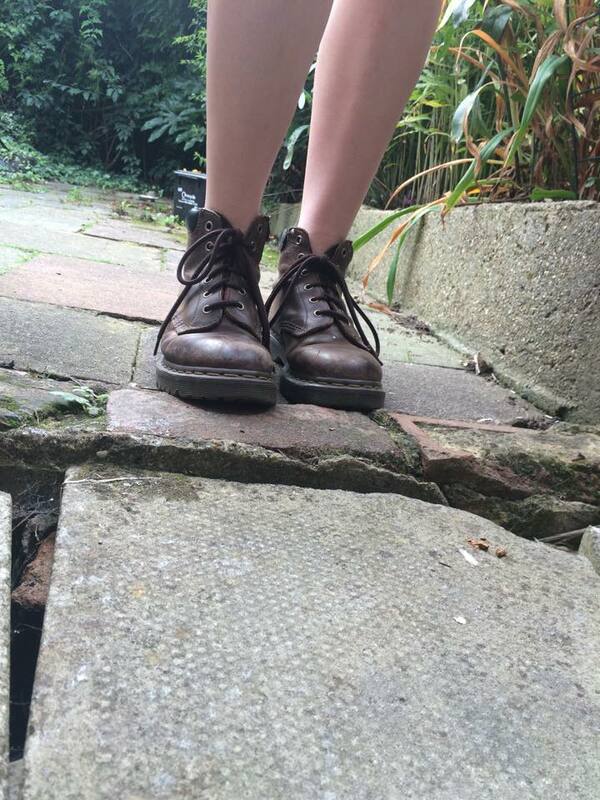 Dr Martens are a good investment as they really do last. I've had mine for 2 years, worn them rain or shine and they are as sturdy as ever. 4. What is the cheapest? 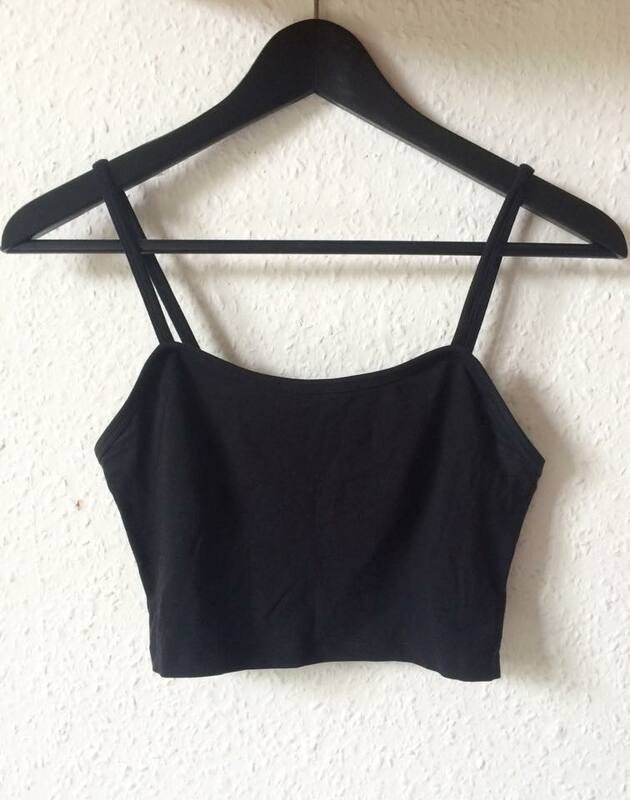 I bought this strappy crop top from H&M for £3. It's pretty good quality seeing as I've worn it loads and it still looks good as new. I like to pair it with a skater skirt for daytime and a high waisted tube skirt when I go out. 5. What is the biggest bargain? I found this Christian Dior slip in a vintage store for £13 and I absolutely adore it! I like pairing it with fishnets for a grunge vibe or wearing it to bed when I want to feel elegant. 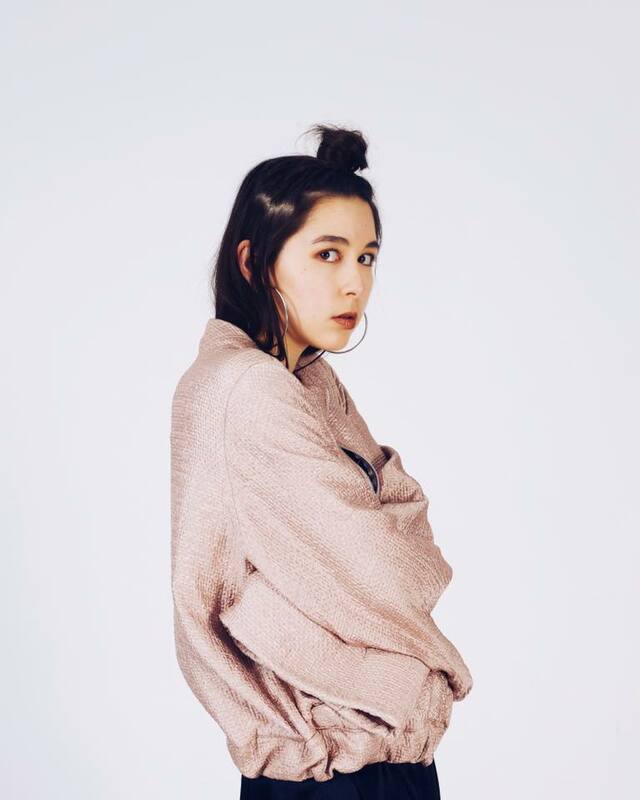 This sweater from Urban Outfitters. I must have been in a festive mood when I picked it up. It was about £40+ I believe and I never wear it. The cream shade washes me out, its too big and just too colourful. What was I thinking?? 7. What is the most comfortable item? 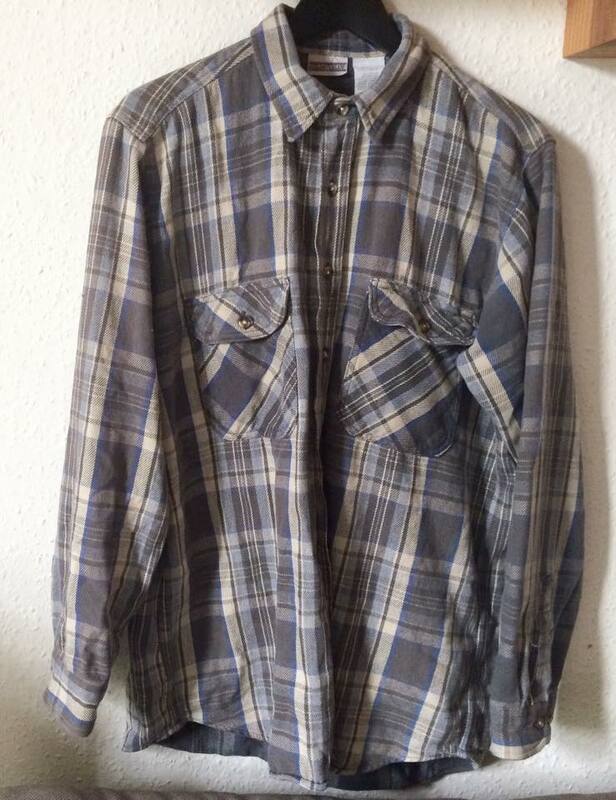 This checked shirt I picked up from a vintage store. It's beautifully oversized, and soft yet thick enough to protect me from the wind. I like to throw it over an outfit to keep me warm. 8. What is the least comfortable item (but you take the pain because you love it)? These over-the-knee suede boots from Public Desire. Firstly they're one size too big so I have to wear 3 pairs of socks to keep my feet from sliding around inside. They also have the tendency to fall down as I walk, meaning I have to pull them up after every 10 steps. However I love the way they look, so I still wear them from time to time despite their high maintenance. BONUS: Show us your 3 favourite items right now. These circle sunglasses because they are the perfect shape and I love the colour combination of the olive green frames and purple tinted lenses. 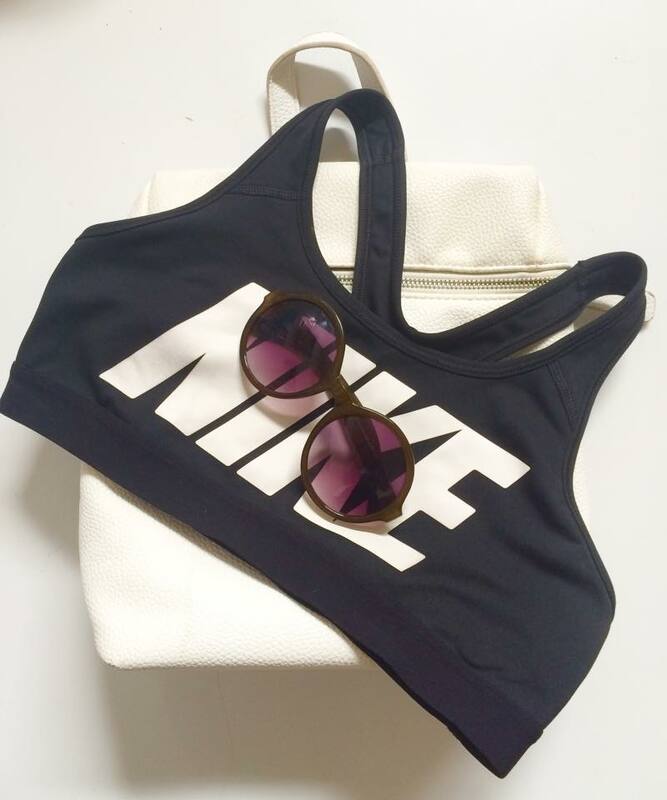 This Nike sports bra is v comfortable, and I pair it with a pleated skirt and my Superstars. Finally is this white backpack from Young Hungry Free, which is the perfect size and I love how its easy to carry and looks so sleek. I tag freya-ella.blogspot.co.uk to do this tag and anyone else that reads this! Post a link in the comments if you have done the tag, I'd love to see your posts.